Allo has steadily added more functionality since launch, including more chatbots. The first was Lucky, a bot that can search for GIFs from a given word or phrase. 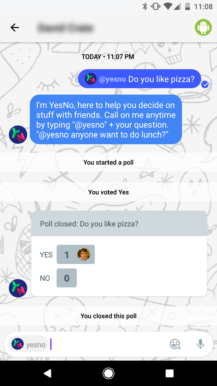 Another one has now appeared in Allo, allowing users to create polls. To start, type "@yesno" in the chat, followed by a question. 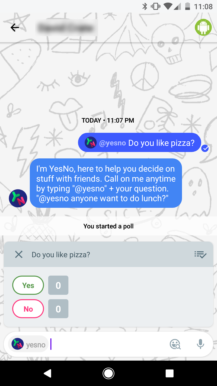 The bot will then create a poll, which anyone in the chat can vote in. The bot can only make polls with Yes or No responses - you can't set custom answers. 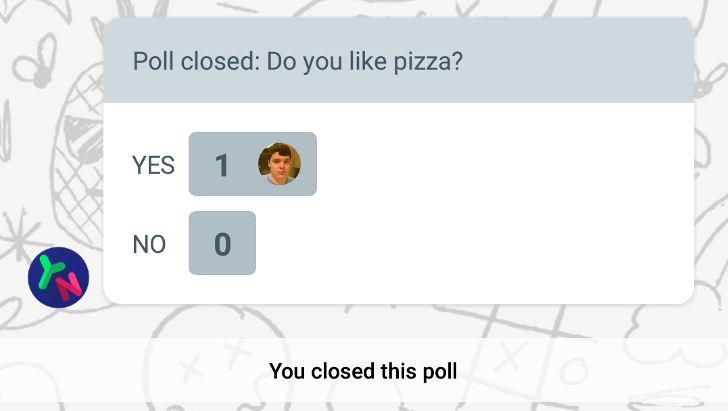 You can close the poll at any time by pressing the checkmark button. 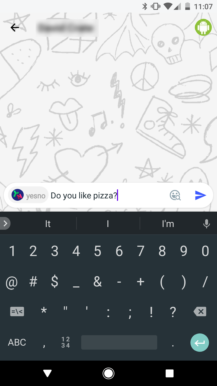 This feature should be live for all Allo users already (it's a server-side switch), but if you don't have it for some reason, make sure you're on the latest version.